Corporate Leadership Council members benefit from exclusive invitations to in-person events, where they gain unique access to corporate members of NOD’s board of directors and C-level business and government executives. 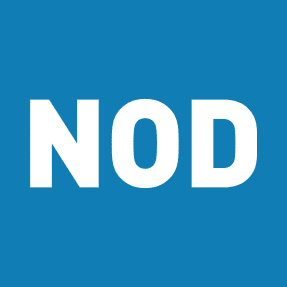 NOD Directors and Corporate Leadership Council members will engage in a collegial and candid roundtable discussion about how to create a disability self-identification campaign that gets results. Jim Sinocchi, Head of the Office of Disability Inclusion, JPMorgan Chase & Co.